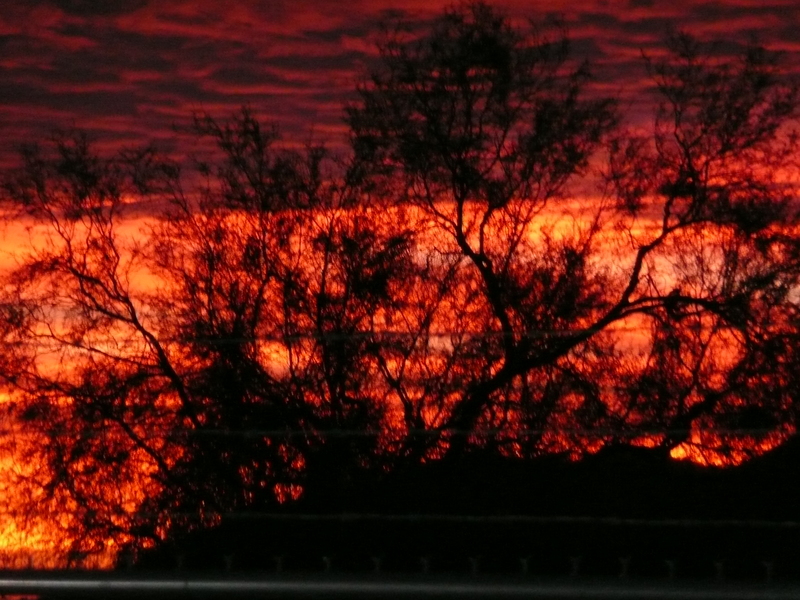 I thought I would share a few examples of “majestic and simple” things I was blessed with this very week… Like this beautiful, majestic, sunrise right outside our motorhome. That, to me, is very majestic! After we attended the church service with Karen and Jim, we were invited to their beautiful home for a wonderful brunch and fun afternoon of playing Jokers and Pegs, a game Bill and I never played before but loved it and will look forward to playing again. Thank you Karen and Jim for treating us to such a beautiful day. 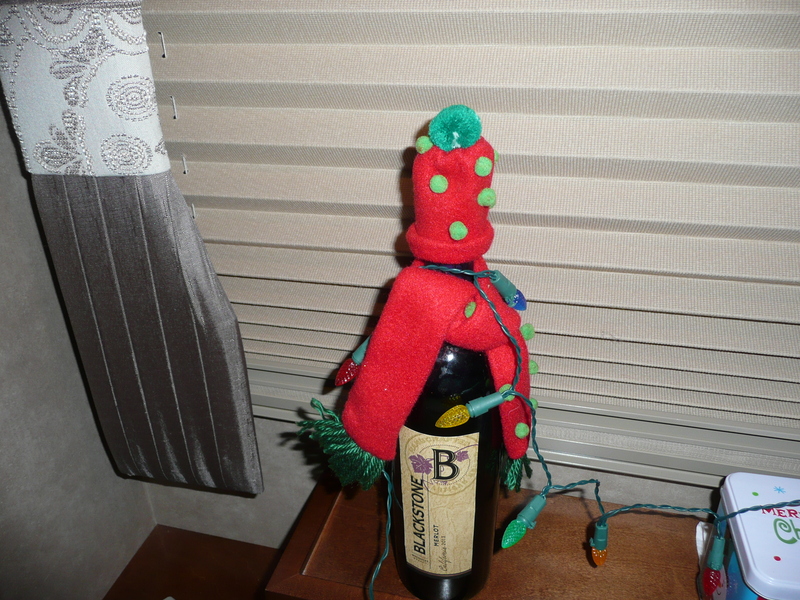 As we were saying our good-bye’s to Karen and Jim, Karen gave me this lovely bottle of Merlot wine wrapped in a simple but cute little Christmas scarf and hat. 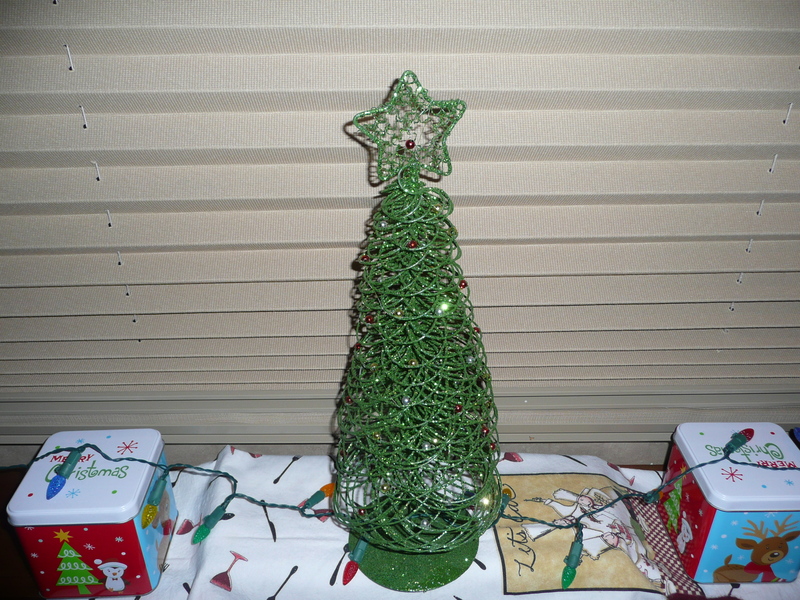 I love it and I love that it also serves two purposes… I’m using it as part of my Christmas decorations in our tiny home, then after Christmas, I will of course need open and enjoy it… Thanks Karen and Jim! 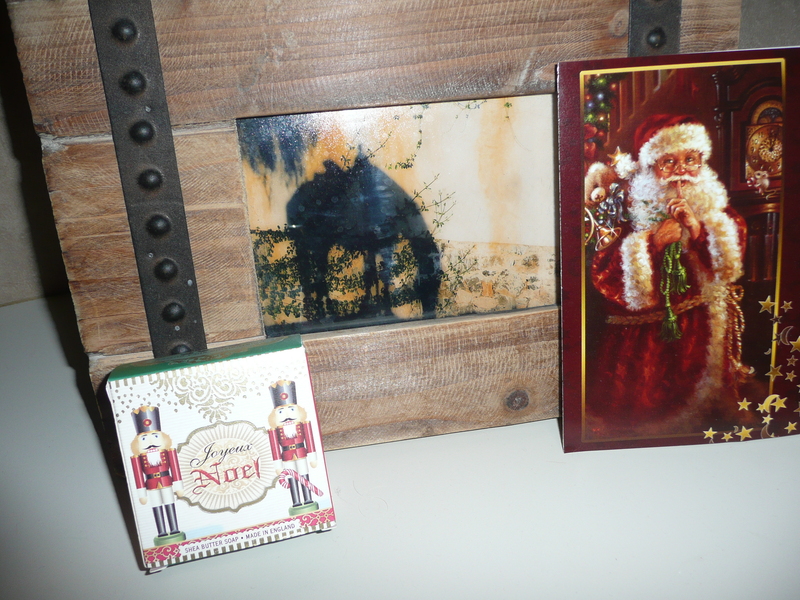 And, lucky me, Karen also gave me this simple little box of Noel soap. It smells just divine and I just love it. It also is now part of our Christmas décor as it adorns our tiny bathroom sink bringing a touch of Christmas cheer there. Thank-you so much Karen. I hope all of you have a “Majestic and Simple” Christmas..
Merry Christmas from our home to yours! 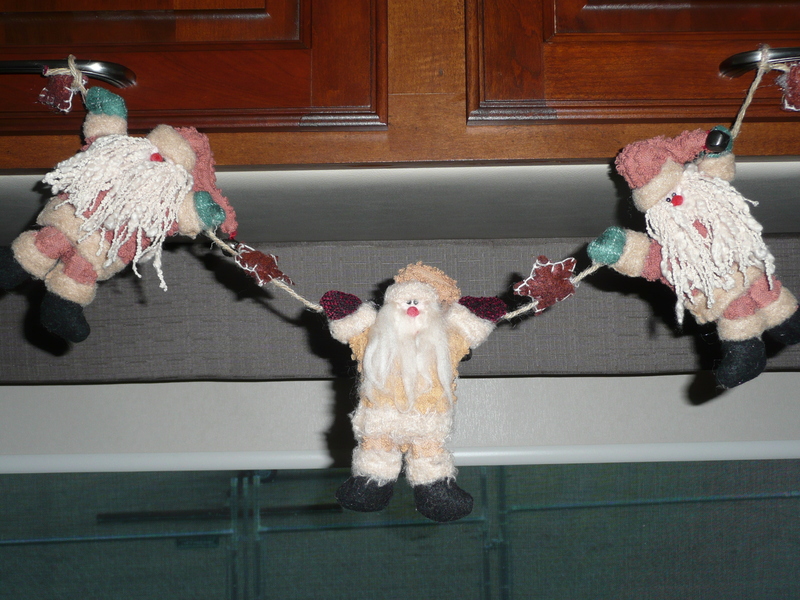 Merry Christmas and Happy New Year, Virgina…… Love your decorations and thank you for the snow. Once we get snow I will send you a picture of real snow. Ha Ha love you both very much.